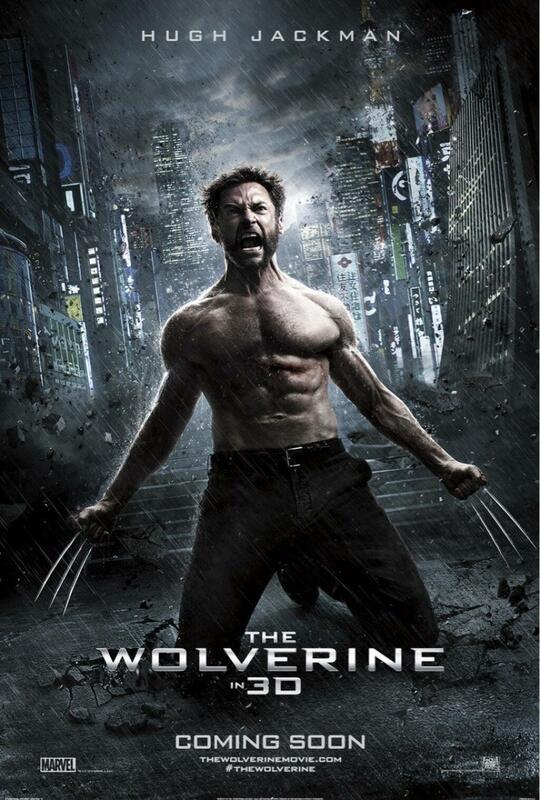 Throughout the week, we have been getting all sorts of teasers for the upcoming Wolverine film. Now Twentieth Century Fox has finally released the full domestic and international trailers for director James Mangold's The Wolverine. Im really looking forward to this film, it has a certain aurora that screams of a hint of an anime influence. 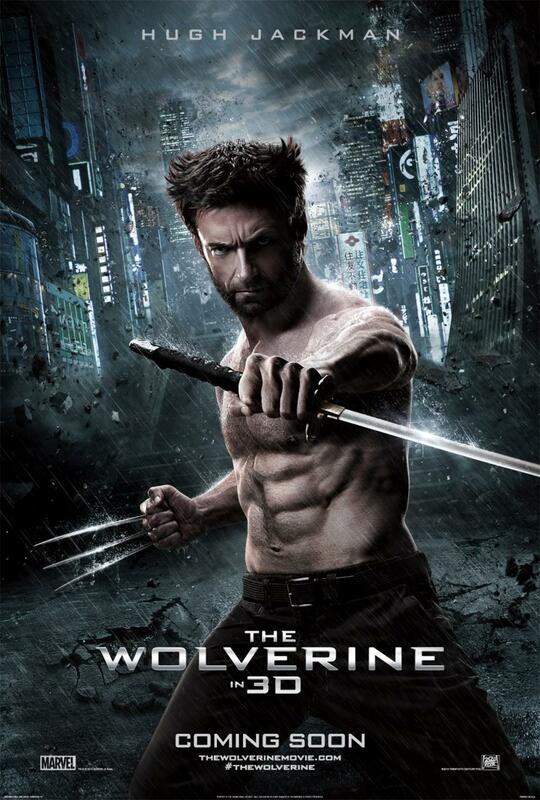 Hopefully if this film turns out to be good and very successful at the boc office, maybe some Hollywood exec would try an emulate the Wolverine’s success with some anime property. We need more anime to live film adaptions! Anyway The Wolverine, Based on the celebrated comic book arc, the July 26 release takes Wolverine (Jackman), the most iconic character of the X-Men universe, to modern day Japan. Out of his depth in an unknown world, he will face a host of unexpected and deadly opponents in a life-or-death battle that will leave him forever changed. Vulnerable for the first time and pushed to his physical and emotional limits, he confronts not only lethal samurai steel but also his inner struggle against his own immortality. Starring Hugh Jackman, Will Yun Lee, Svetlana Khodchenkova, Hiroyuki Sanada, Hal Yamanouchi, Tao Okamoto, Rila Fukushima and Brian Tee.